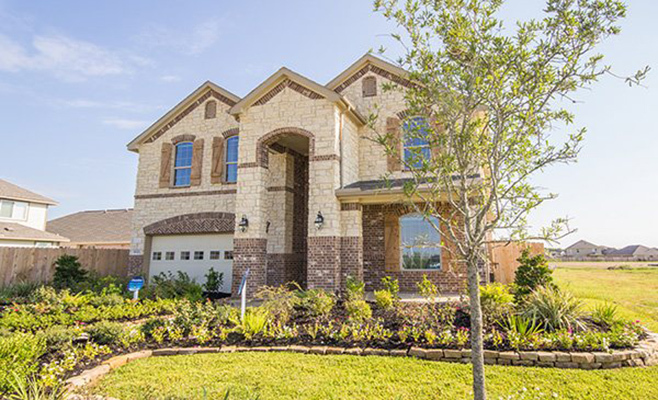 Knowing that the quality and design of your home are the foundation of your comfort and security, Friendswood Development Company has brought nationally acclaimed builder Lennar to Tavola. 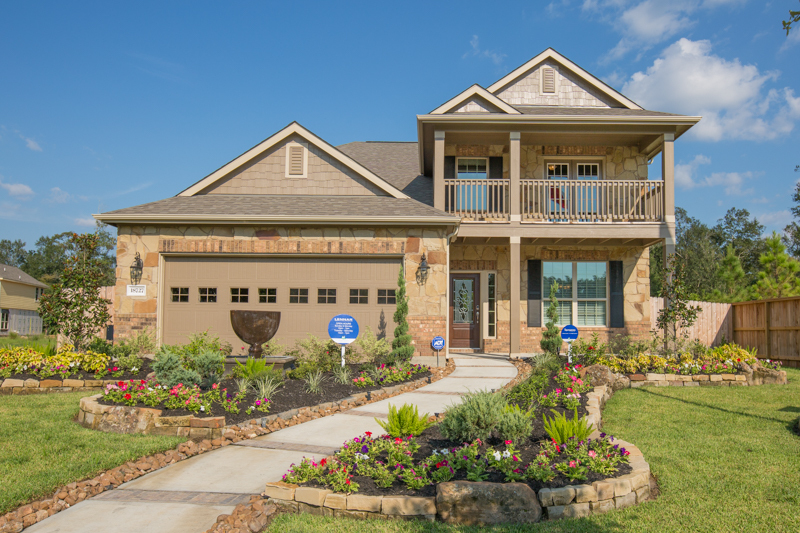 Lennar has been building new homes across the nation since 1954. 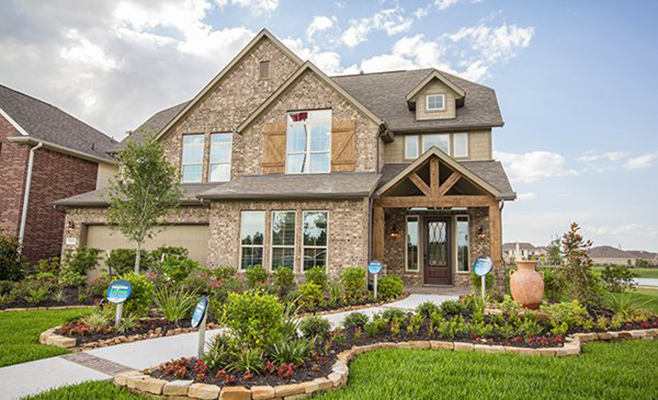 Lennar has earned a strong following of first-time buyers as well as empty nesters who like the "Everything Included" program. 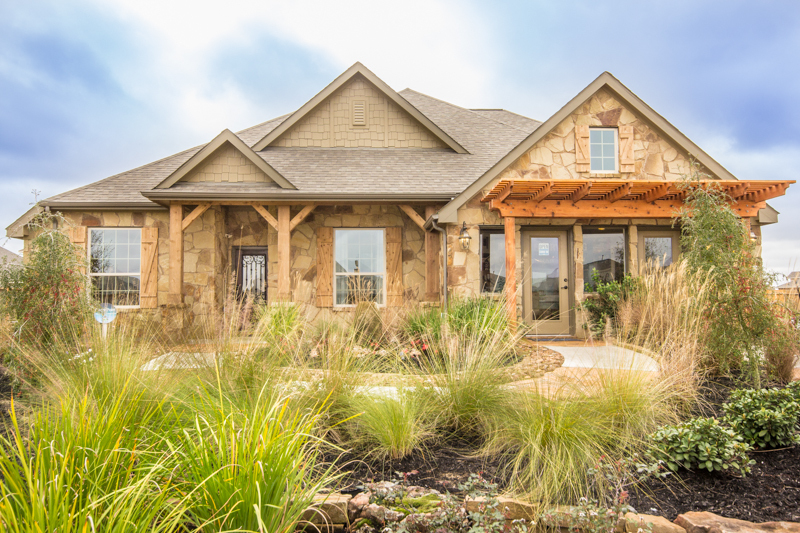 This impressive standard features package offers new-home buyers virtually everything they need when moving into a new home, saving them thousands of dollars. 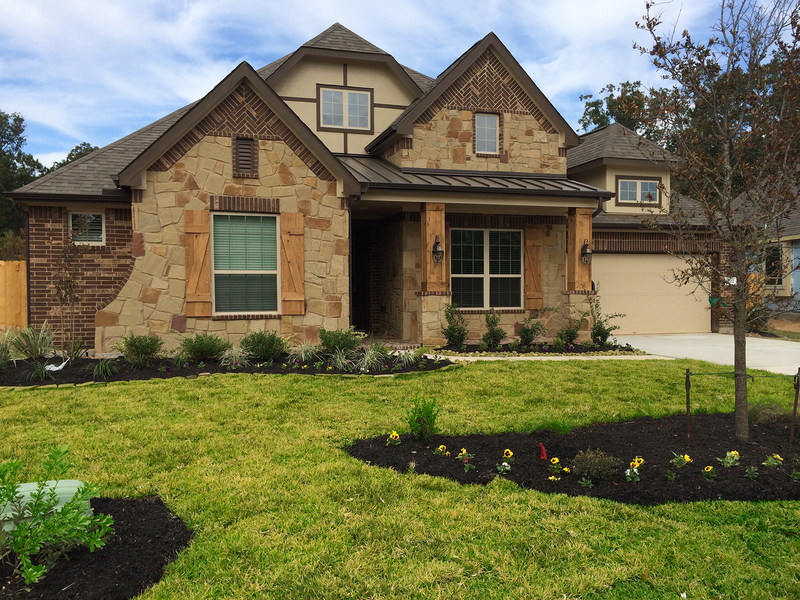 One of the Houston area's top builders. 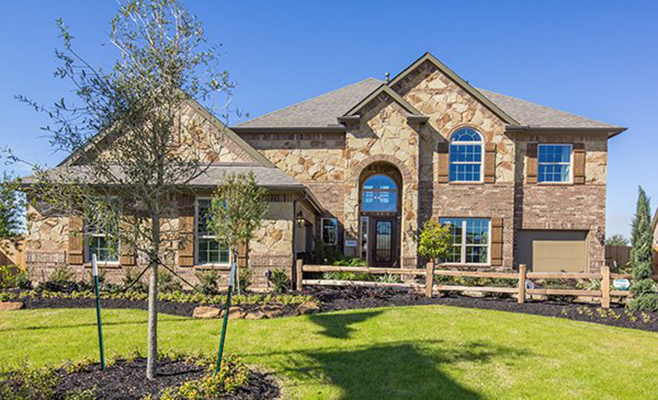 Lennar has a variety of homes available in Tavola where they will be offering their Brookstone, Camden and Stonewall and Texas Reserve Collections of homes.